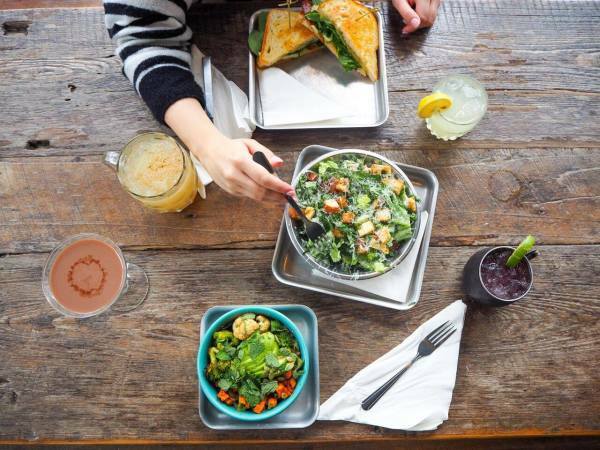 Our monthly picks for where to drink are your guide to the best watering holes around town. We're following up our 2016 debut with the top Austin wine destinations, because wine not? Winebelly boasts an expansive list of international wines so impressive that the South Austin spot is considered one of the best wine bars in the country. A lineup of tapas, cocktails, and craft beer adds to Winebelly's reputation as a quality purveyor of the finer things in life. Inside a charming bungalow off Barton Springs Road you'll find a massive collection of red, white, and sparkling wines. 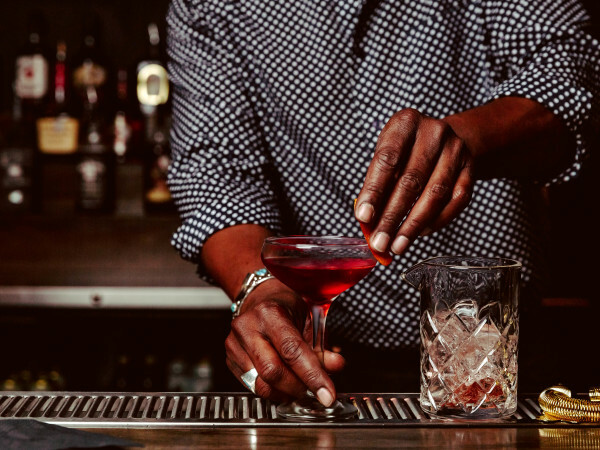 Unique wine-based cocktails and enticing daily specials are more than enough to seduce any wine-loving Austinite to visit House Wine, and pros will fall head over heels for regular classes and tastings. A Hyde Park favorite, Vino Vino balances a laid-back atmosphere with a remarkable selection of, well, vino. 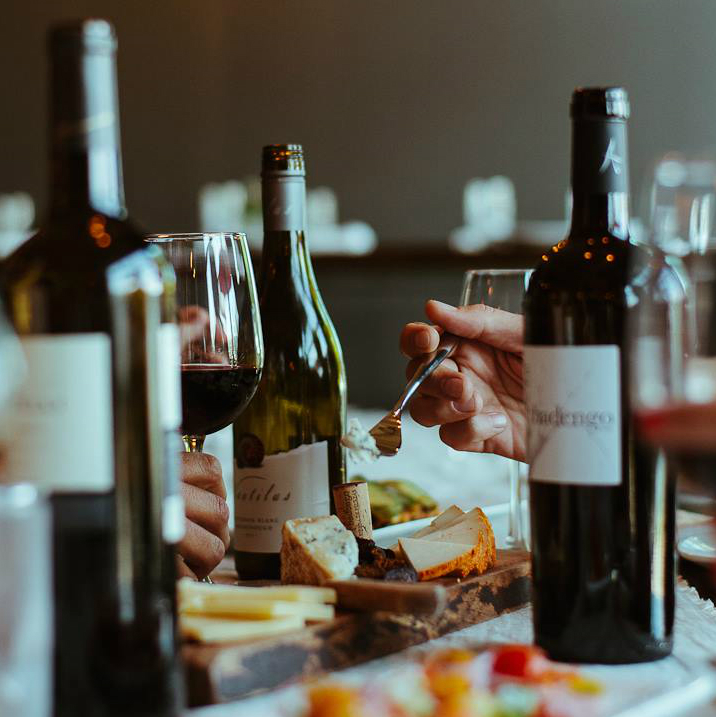 You can easily spend an entire evening tasting unique wines thanks to the menu's accessible descriptions — or ask your expert server for a recommendation. The owners' new east side Italian concept, Al Fico, has a great wine lineup as well. Infinite Monkey Theorem is a ridiculously fun spot to hang out. 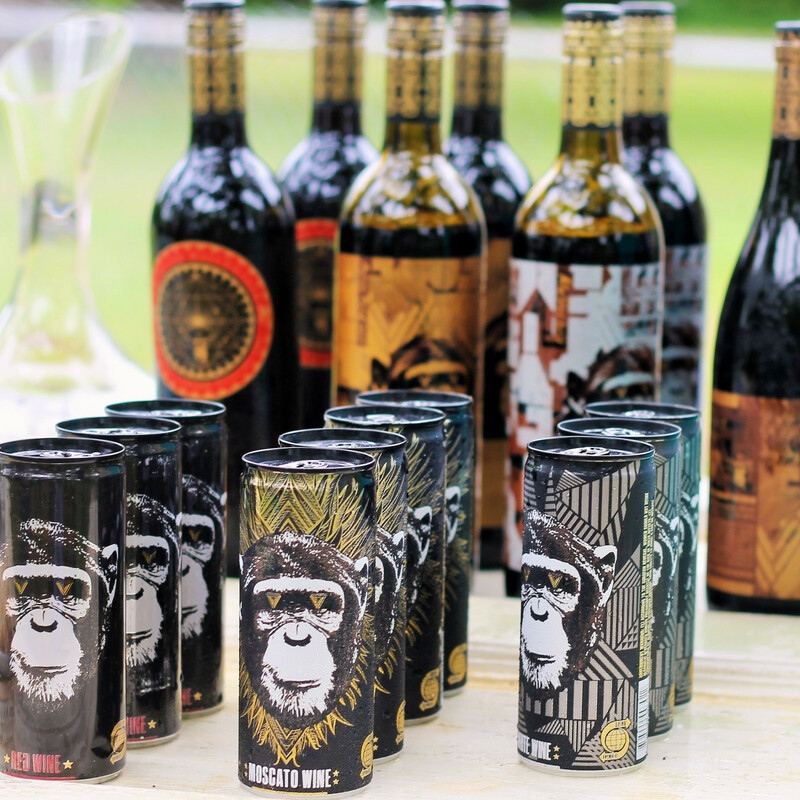 The South Austin urban winery defies the stuffy wine snob cliche with its eclectic vibe and wine on tap. 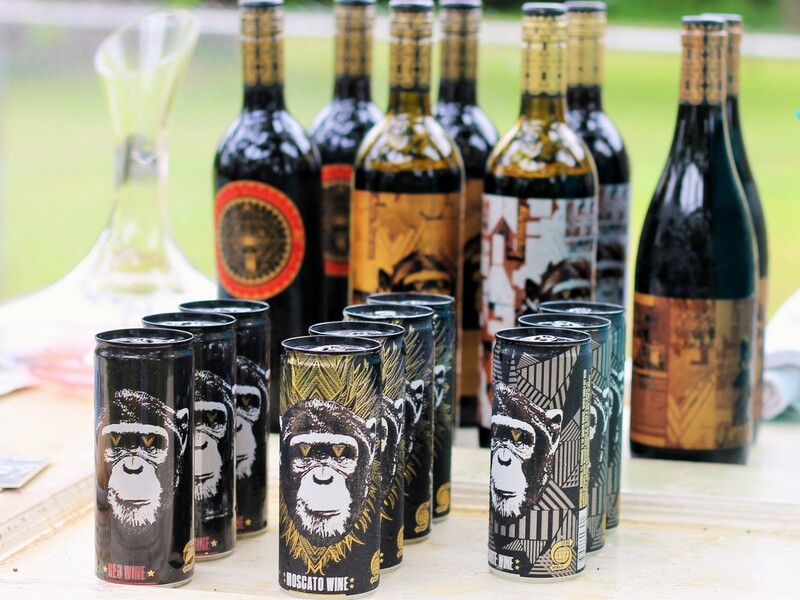 Texas-grown grapes are featured in Infinite Monkey Theorem's rosé and two batches of white wine. 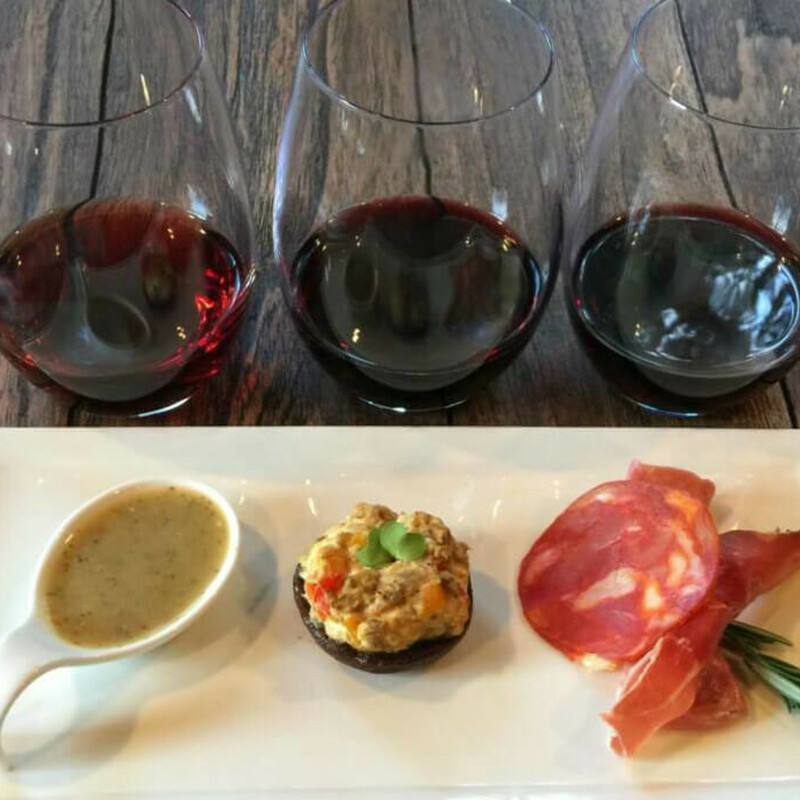 This downtown gem is a magnet for wine enthusiasts. You'll find an evolving by-the-glass list, bottle picks along the wall, and a cellar stocked with hundreds of different wines. Newbies may be overwhelmed by the selection, so don't be afraid to ask for guidance. 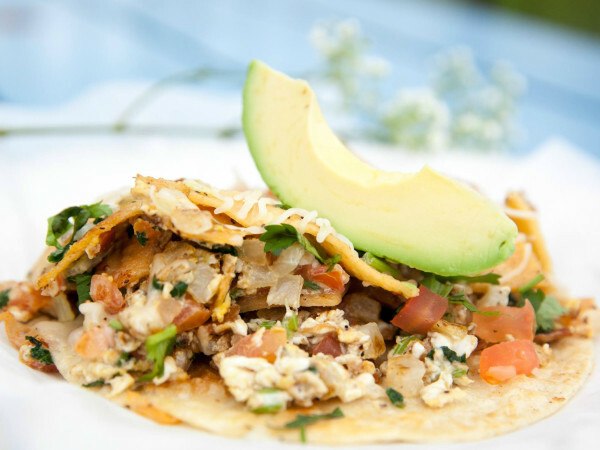 The wine is just as good a reason to visit this Burnet Road favorite as the delicious dishes. 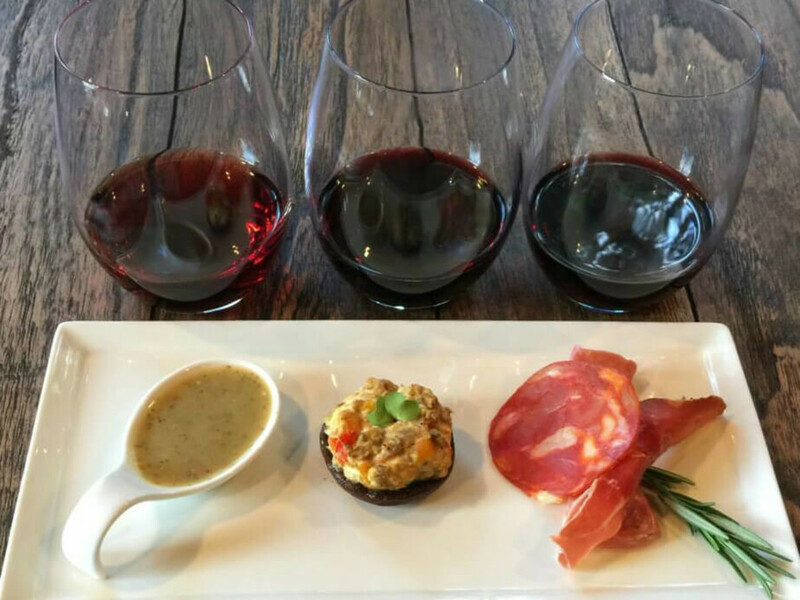 Happy hour wine flights, which cost about the same as a glass, allow you to explore a few options before you make a commitment. Cheese and charcuterie are the name of the game at this South Austin spot, but the wine lineup here also wows with a selection of glasses, half bottles, and bottles. Never been? 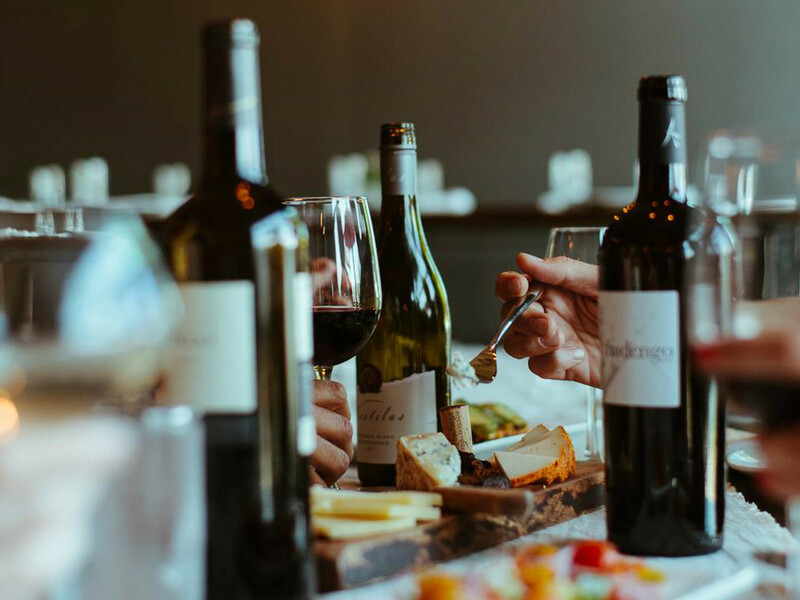 We suggest starting off with "Treat Yourself Tuesday" and indulging in one — or more — of the select half-price wines. The only thing that rivals the pizza at Bufalina (and recently opened Bufalina Due) is the delightful wine list. A wide array of reds, whites, and bubbles complement Bufalina's ever-changing menu, no matter the pie on offer. Owner Steven Dilley isn't a sommelier, but he could have fooled us with his expertly curated wine list.